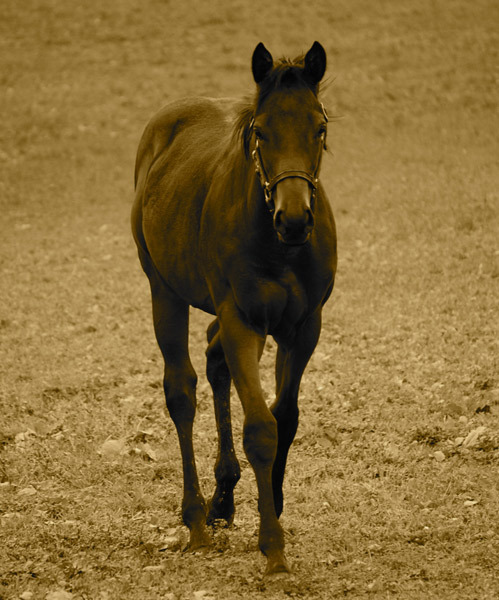 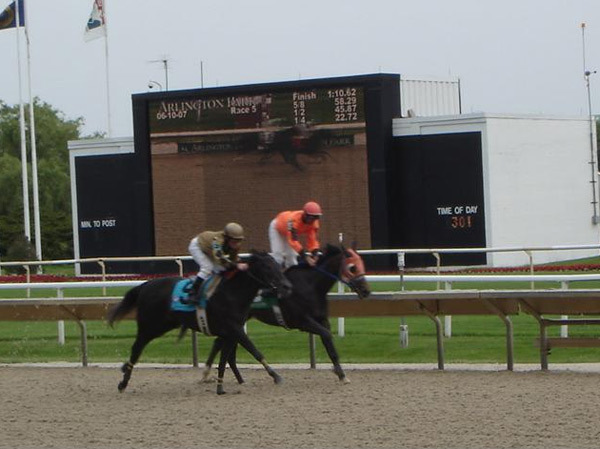 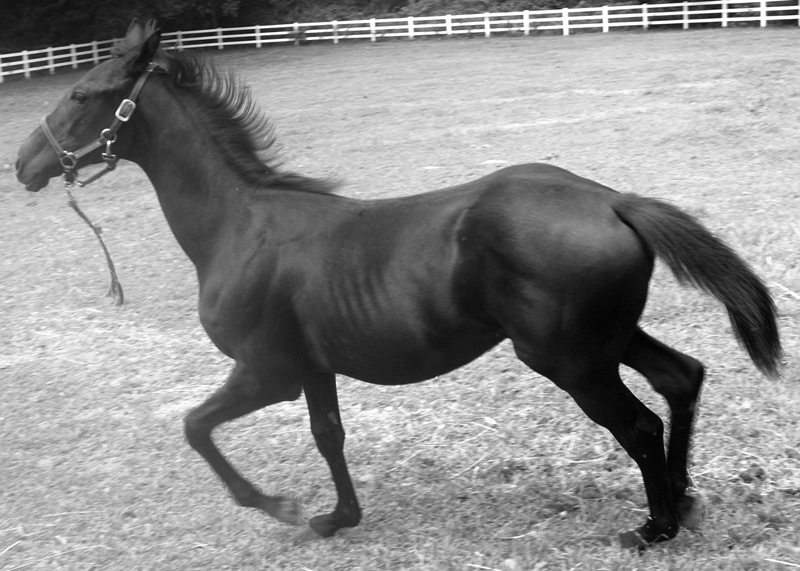 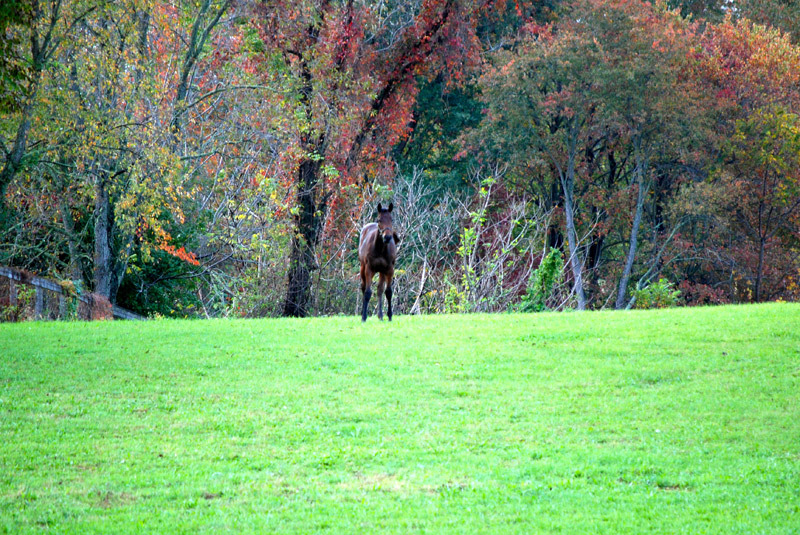 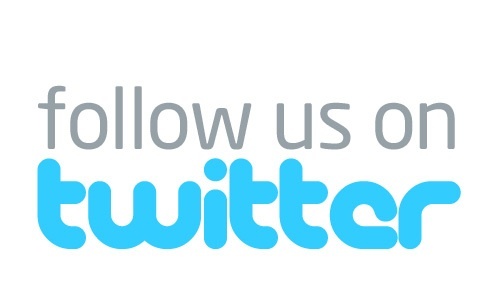 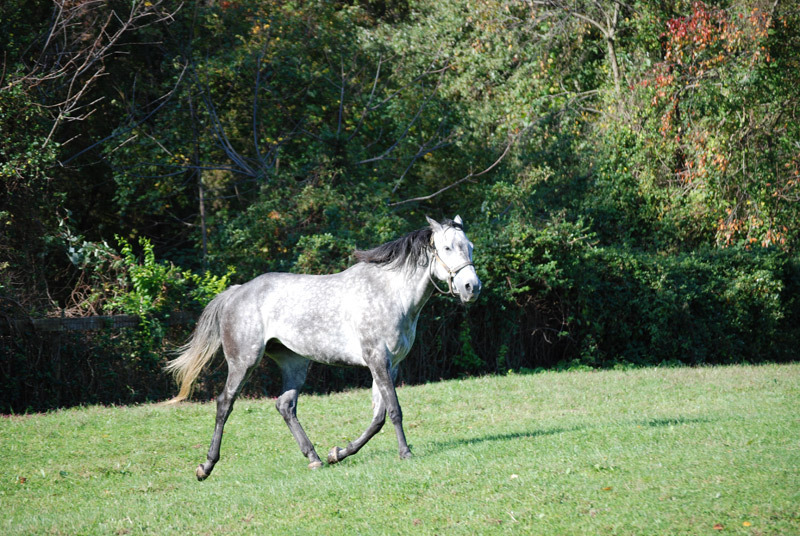 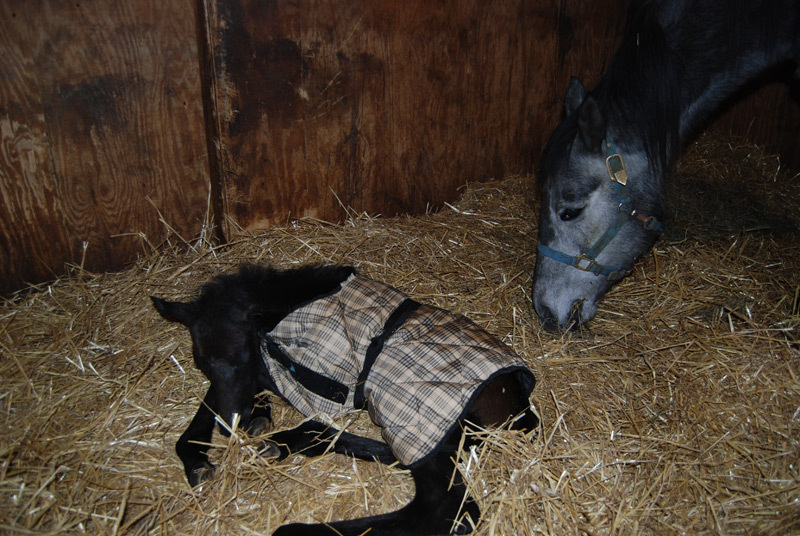 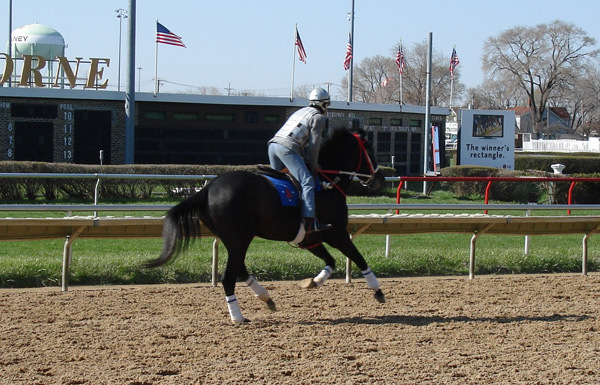 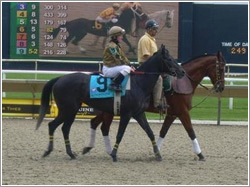 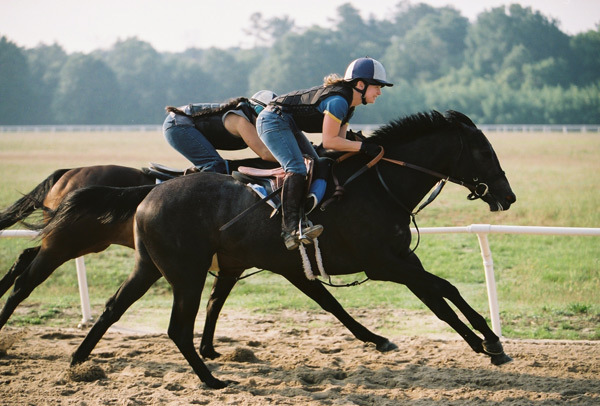 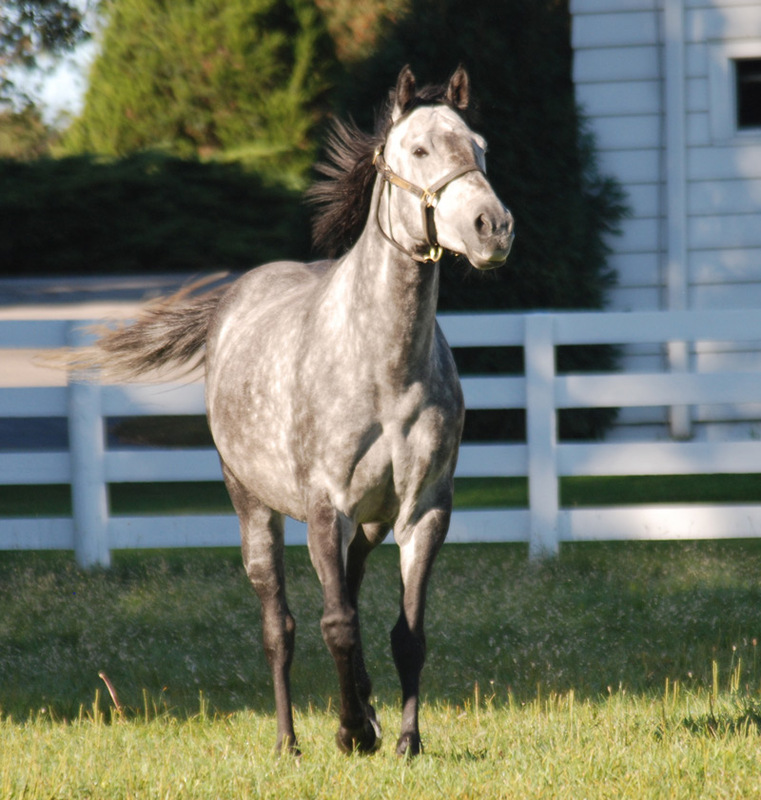 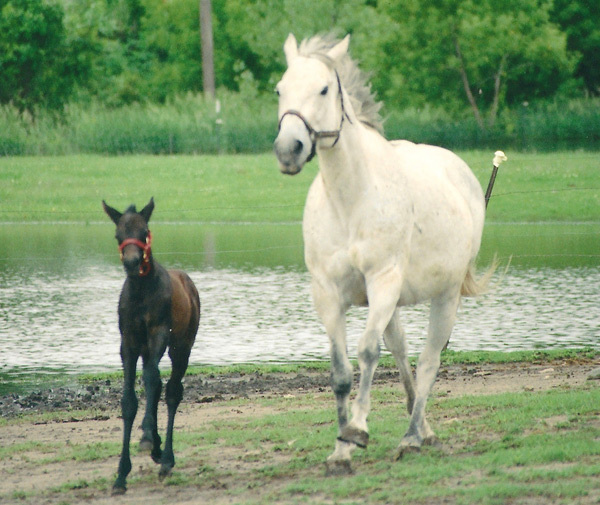 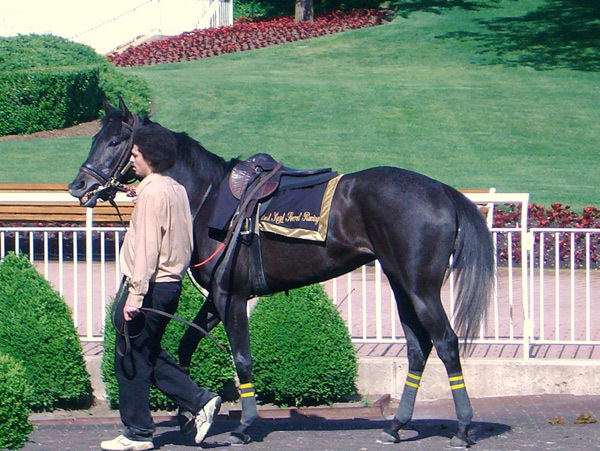 Best Kept Secret Racing LLC is a smaller racing stable by choice that focuses on the race horse as an individual. 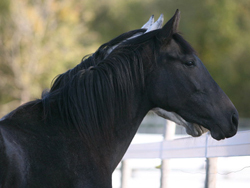 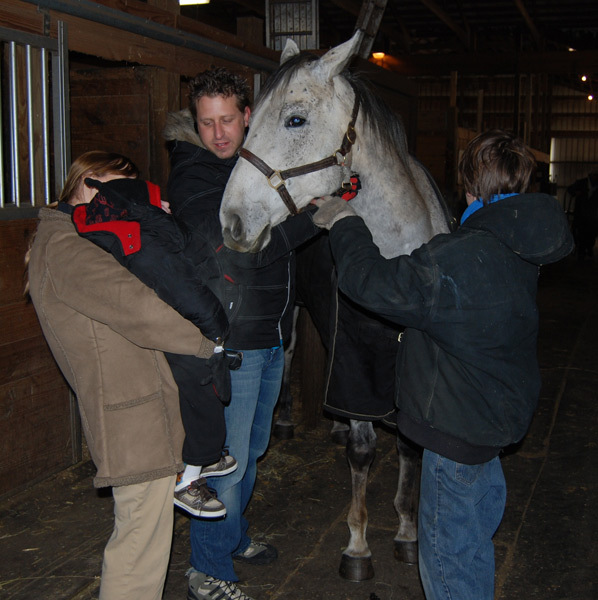 Our horses are part of our extended family. 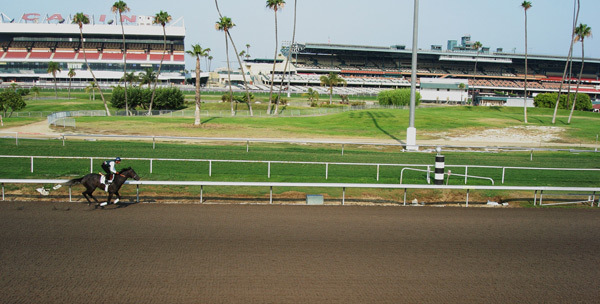 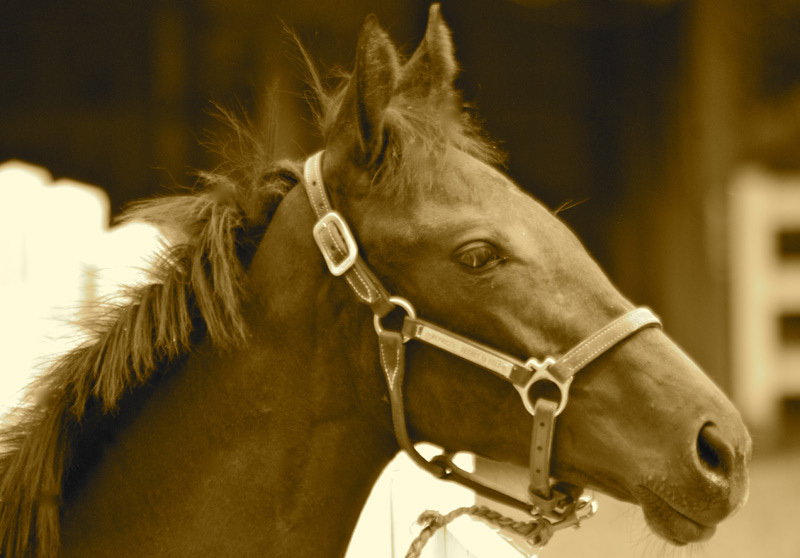 We believe in the advancement of horse racing through setting an example to the industry that one horse can make a difference to improve the integrity, interest, and enjoyment of the sport. 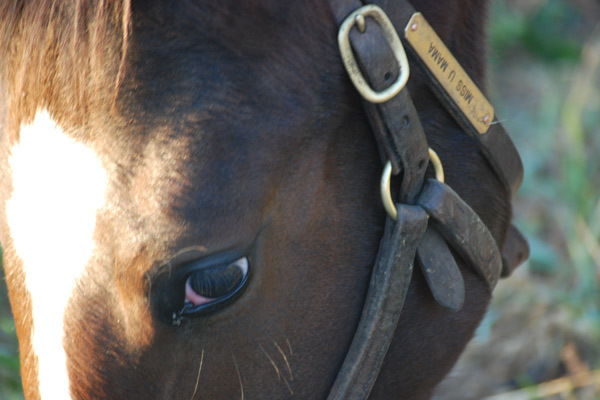 Champions are not singularly defined by wins and losses but what they can contribute to humanity. 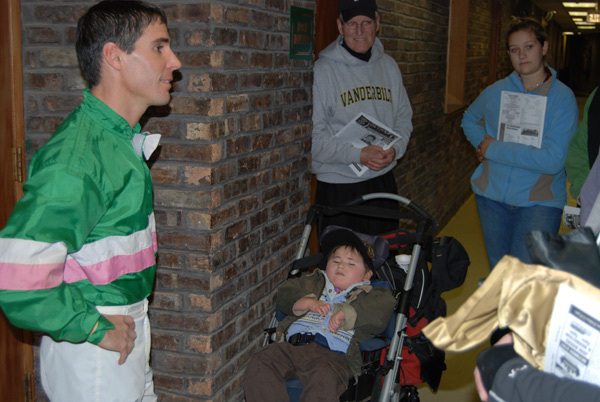 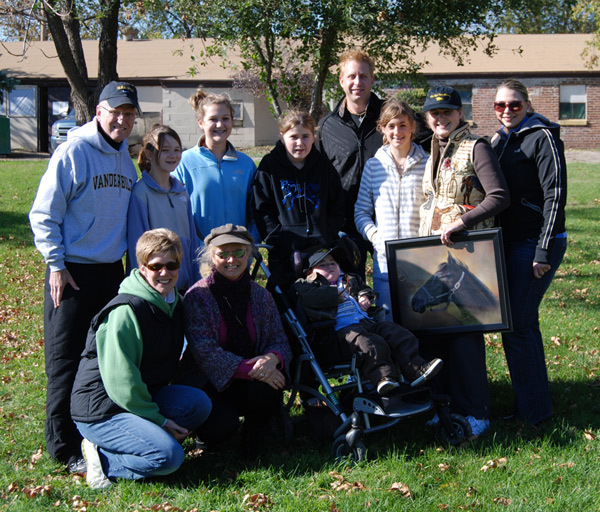 Best Kept Secret Racing believes in using our race horses to not only further our business but, more importantly, to share our horses with special children and provide them with inspiration as they fight their own more serious battles. 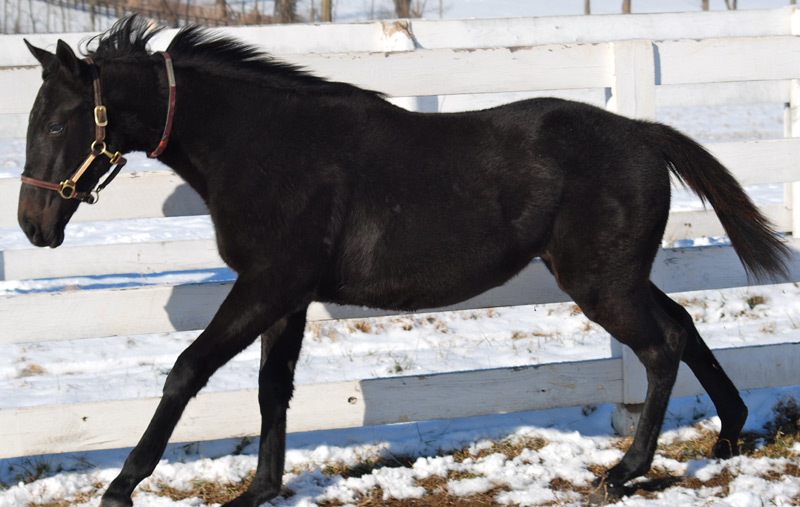 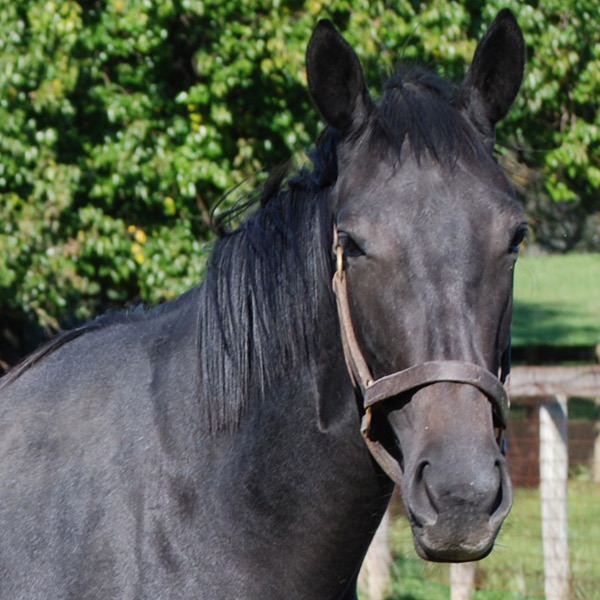 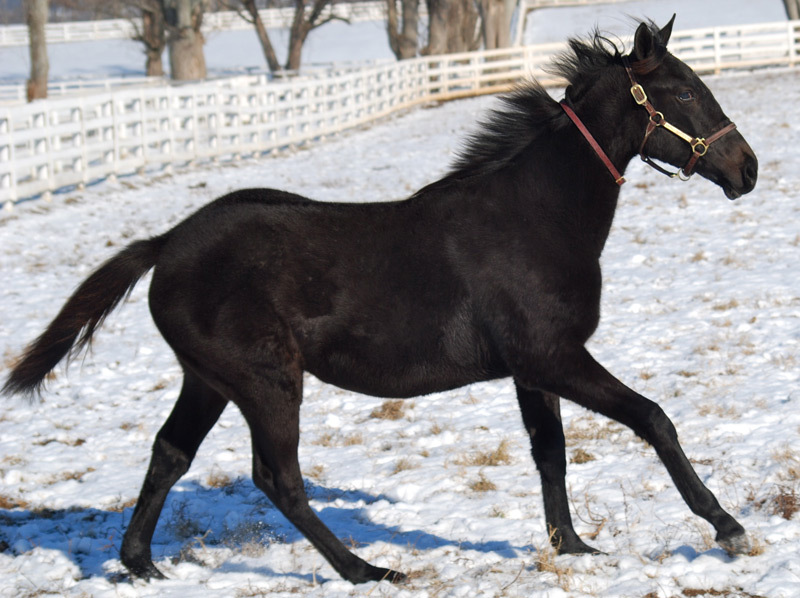 We currently have a stable of horses including Secret Ta Gold, Silver Phoenix, and Talos with more foals on the way. 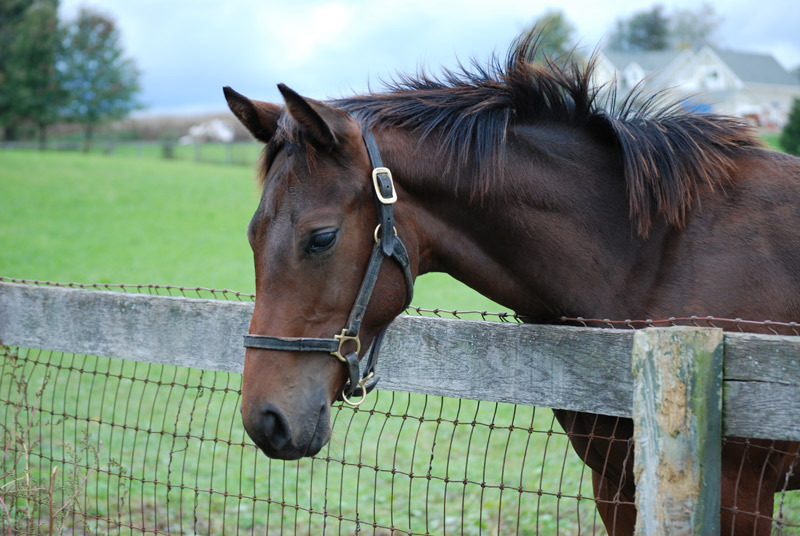 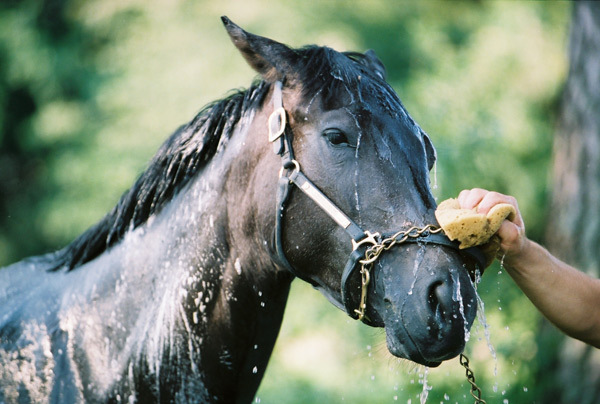 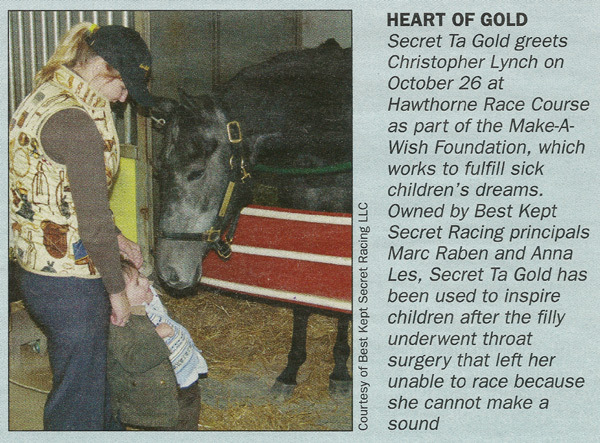 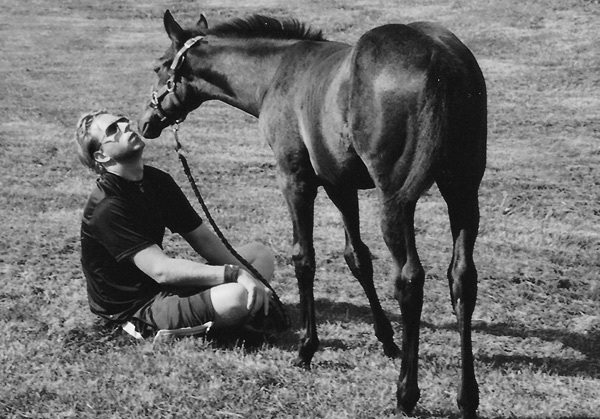 We hope you will take the time to read the story of our champion and first race horse, Secret Ta Gold, and her amazing journey, struggles, and accomplishments. 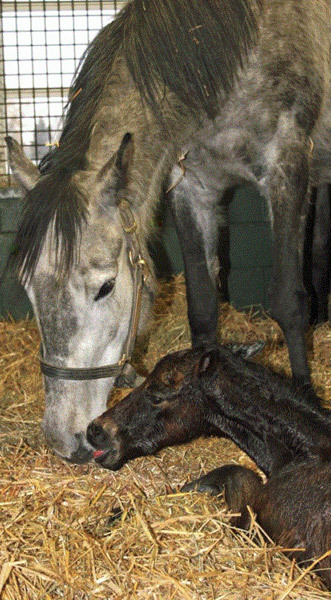 She has had a powerful impact on the racing world and to children who needed an example to follow. 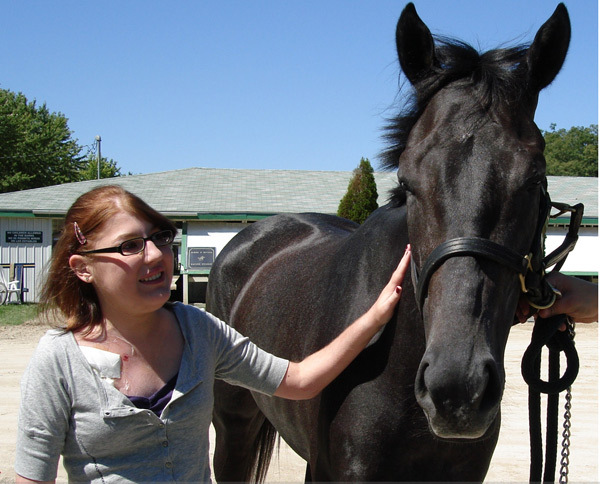 Horses can be great ambassadors to our sport if we acknowledge and embrace them. 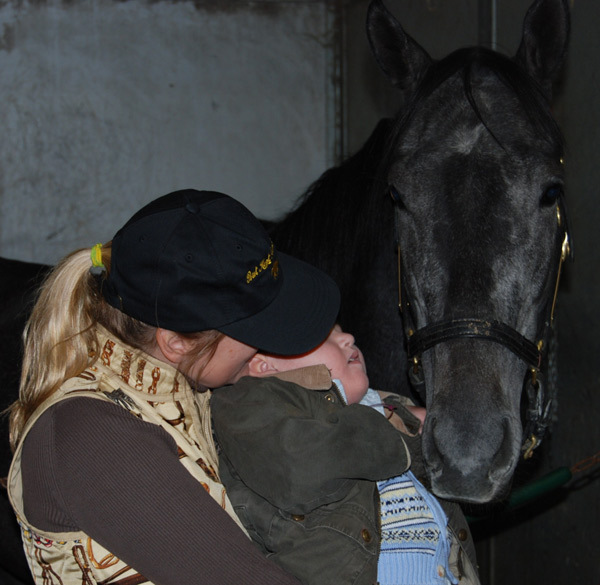 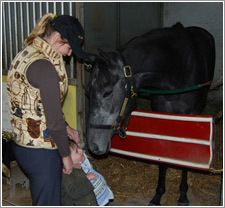 We pledge to continue to use our horses to meet and race for children who need their own champion.